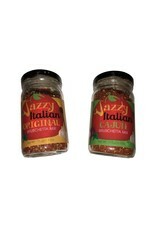 Jazzy Italian Bruschetta Set - Original & Cajun - Miam! Set 0f 2 - 1 each of Original and Cajun blends! 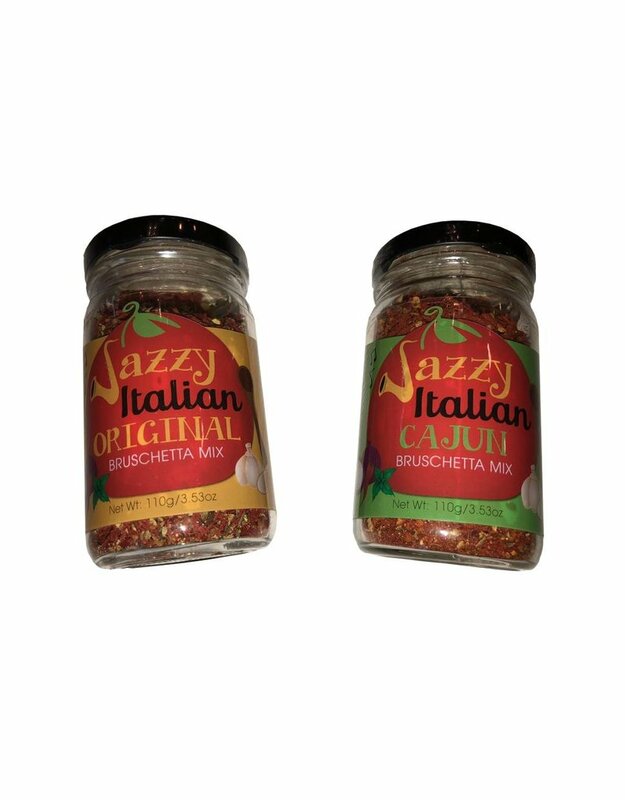 Bruschetta is a highly flavorful, versatile Italian herb blend of tomato flakes, garlic, red bell pepper and spices that complements many dishes. Pronounced “brusketta”, this classic Italian appetizer is a perfect way to capture the flavors of Italy. ​ Enjoy as a dip with pita chips, crackers or bread rounds.